The emotional rollercoaster we go through while trying to conceive can be overwhelming. The hope and excitement we feel at the beginning can give way to frustration and fear with one negative result after another. Holding it together in front of friends and work colleagues can seem impossible at times and fluctuating hormones can compound the situation. 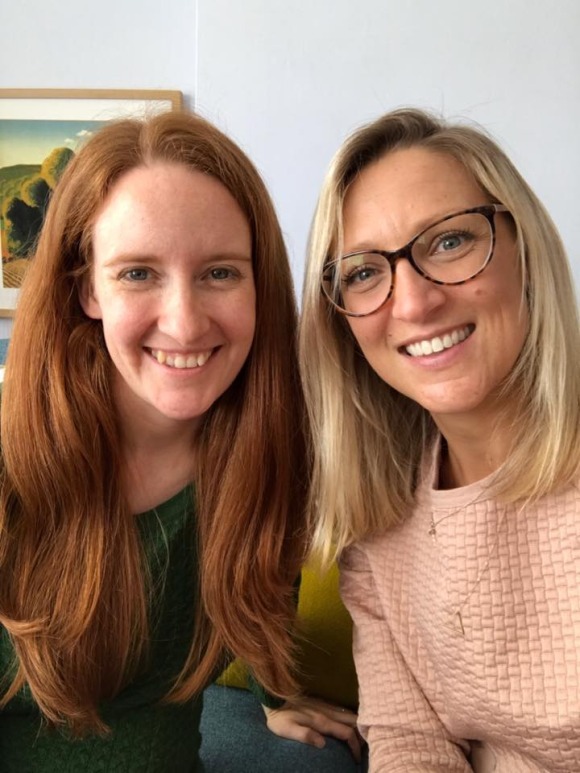 I spent time on Tuesday with my lovely friend and colleague Emily and we hosted a live Facebook question-and-answer session on emotional management for fertility. Emily shared her own fertility story with us back in October last year you can read it here. She supports people facing challenges through unique webinars, coaching and resilience workshops. She specialises in working with those who have or have had cancer. Check out her fantastic Facebook page here. For those of you that are new to Embrace Fertility I am a mindful fertility coach, cognitive hypnotherapist and emotional freedom technique practitioner. Read my story here. More info on our free fertility support community and how to join. 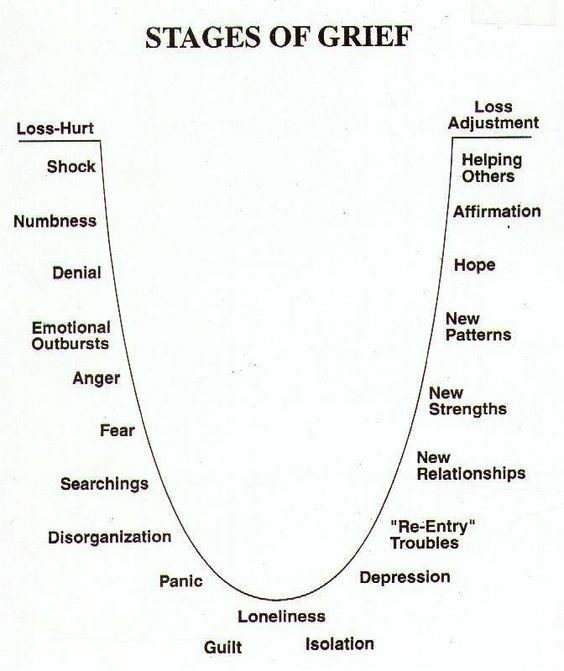 More info on emotional freedom technique and how to sign up for free video tutorial. Details about the Embrace course and how to take the first week for free: Embrace Course. The full range of support I offer How can I support you? The poem that made me blub on video when I thought about the state I was in when I wrote it ‘The Unborn Mother’. Emily’s pages: Coaching Emily Facebook, www.coachingemily.com, if you would like to join Emily’s secret Facebook page Fertility and Cancer then please email her and asked to join emily@coachingemily.com. Did you find this video useful? What coping techniques do you use? Leave a comment below or come and join the conversation within our free fertility support community. ← Can hypnosis get you pregnant?